Epcot is Walt Disney World’s premiere park for festivals. 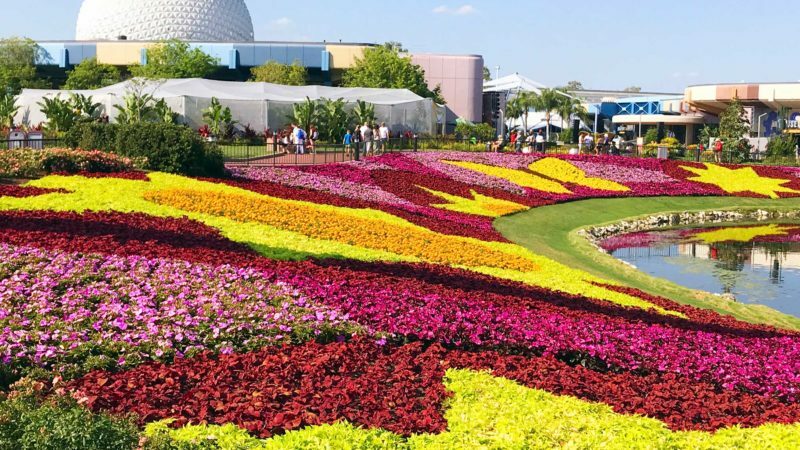 One of the most beautiful festivals is the Epcot International Flower & Garden Festival held in the spring each year. From scrumptious outdoor kitchens to beautifully manicured topiaries to that wonderful Disney Parks magic we’ve all come to know and expect, this year’s festival is sure to be an incredible one. 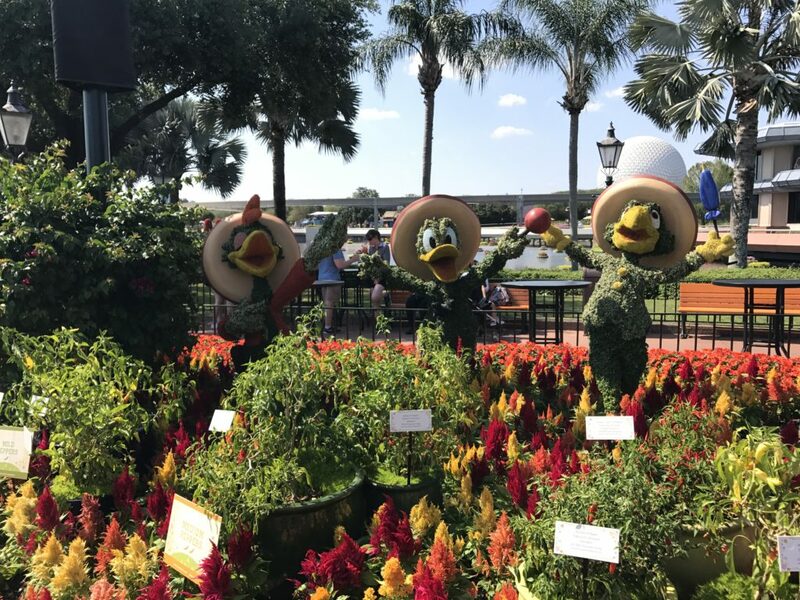 We’ve got a great roundup of what the festival is, what to expect when you visit, and why families will love visiting Epcot together. Epcot’s International Flower and Garden Festival is one of my personal favorites. Thinking of spring and warmer weather just brightens my day right on up. From March 6 through June 3, guests can experience the beauty and magic of this blooming good festival. Will kids enjoy it? Should families bother attending? My answer is yes! I’ve got all the details on exactly what to expect, what to do when you visit, and why your family will love it! 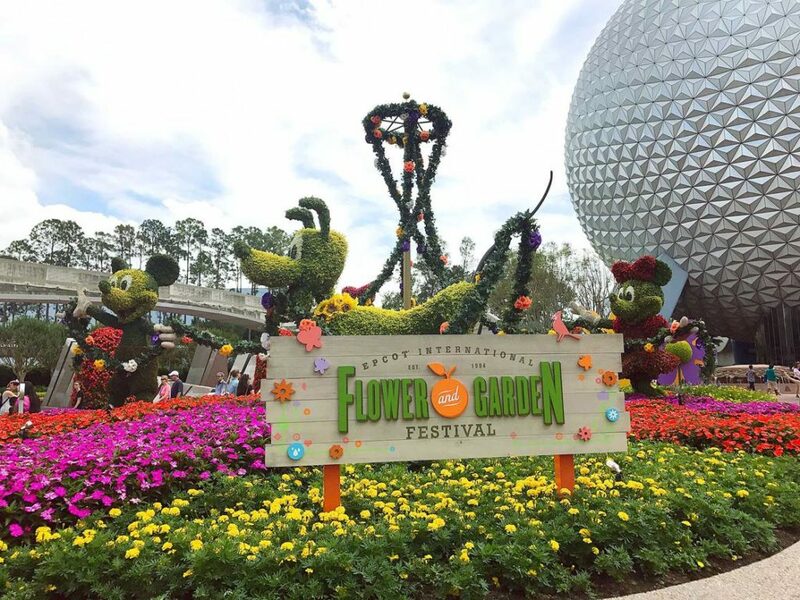 What is Epcot Flower and Garden Festival? If you’ve never attended the festival before, you may be curious about what it is. Do you need to be a gardener? 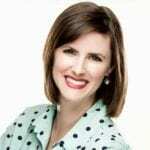 What about a horticulturist? Not at all! An appreciation for beauty in nature and an appetite for good food are all you need to have a great time. No green thumb required to enjoy this festival in a variety of ways. I’m personally fond of the outdoor kitchens, myself! 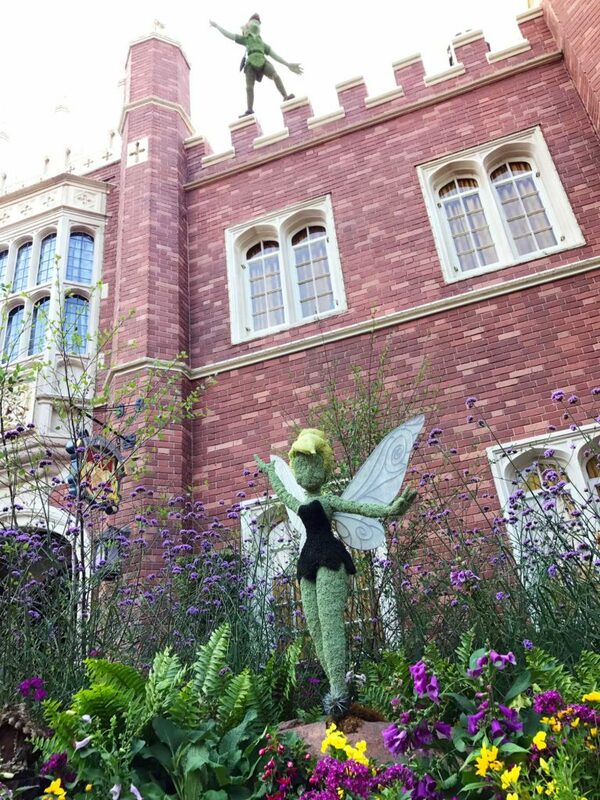 Traveling Mom Tip: Pick up your “Garden Passport” as you enter the World Showcase to maximize your planning so you can be sure to hit all of the festival’s high points! While the kitchens are open every day of the festival, they are only open 11 a.m. – 9 p.m. so plan accordingly. If you arrive to the park early, why not check out the rides in Future World like Test Track or Mission Space? Then you’ll be ready to head to the World Showcase and get your eat on! Traveling Mom Tip: Outdoor Kitchen portions are small. You’ll be able to snack your way around the festival, but don’t be surprised if you fill up fast! As a result, if you truly want to sample everything, find a buddy to split items with so you don’t have a stomach ache later! 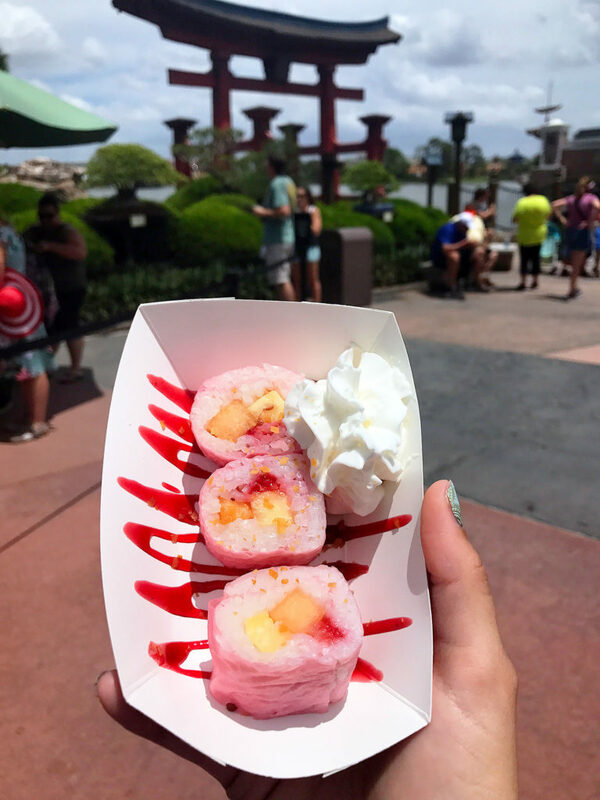 READ MORE: Where Are the Best Snacks at Epcot? While the amazing display of topiaries is a huge crowd pleaser, there are many other activities for families of all ages to do! TWO scavenger hunts are happening around the World Showcase this year. Eggstravaganza is Easter focused, and Spike’s Pollen Nation Exploration will last the length of the festival. Eggstravaganza begins on April 5th and ends on April 21st. Purchase a map and sticker set and prepare to go an adventure searching for Disney character-themed Easter eggs! From March 6-June 3, have fun with Spike’s Pollen Nation Exploration. Just like the egg hunt, guests can purchase a map and sticker set and head out to look for Spike the Bee on flowers all over the World Showcase. When you’ve found them all (the eggs and the bees), simply show your completed map to a Cast Member at the store of purchase to receive a prize! Traveling Mom Tip: If you don’t want to go back to the store, simply ask the Cast Member for the prize when you purchase the map to present to your child when the scavenger hunt is over. Finally, as if everything I’ve already shared isn’t enough, there is more! Interactive play areas are perfect for kids who need to let off some energy and parents who need a little break from all the walking! My girls have always loved the play areas, and I wish Epcot would find a way to keep them up all year! New for 2019 is Bo Peeps‘ Playtime Training Grounds, inspired by Bo Peep and the rest of the characters from the Toy Story franchise. Also new this year is the Play Full Garden. 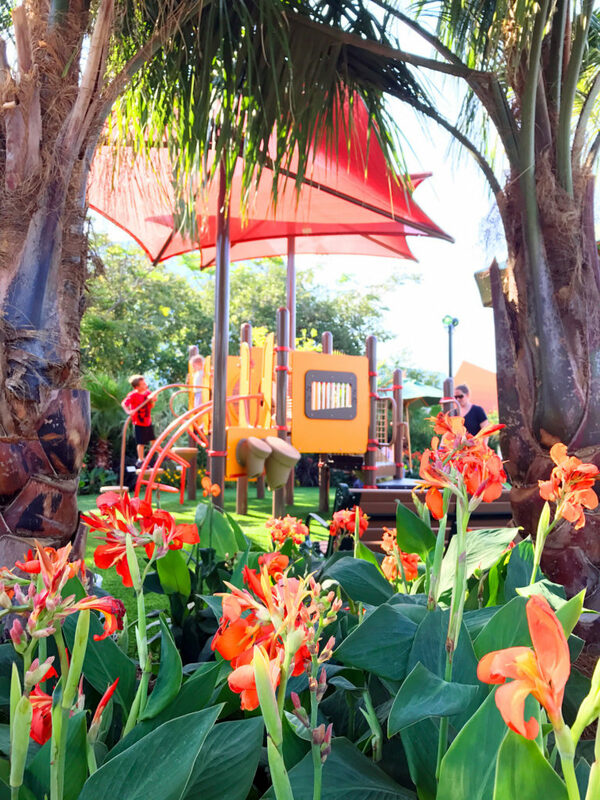 This play garden that features interactive activities focused on nutrition and wellness. Traveling Mom Tip: All of the concerts are included in the price of your Epcot admission. FastPass+ reservations are not available to guarantee seats. If you’d like reserved seating, simply book a Garden Rocks dining package at any participating Epcot restaurant for breakfast, lunch, or dinner! Finally, don’t forget to commemorate your trip to the International Flower and Garden Festival! Festival Merchandise is always a wonderful way to remember your travels. Enjoy all the festival has to offer. 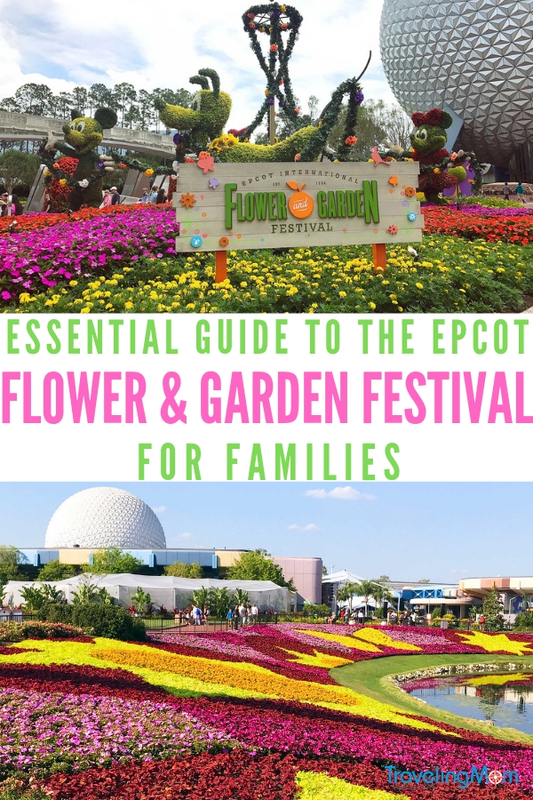 I hope you found my essential guide to Epcot Flower and Garden Festival for families helpful! Violet Lemonade is a fan favorite festival drink, and now it’s on a collection of apparel. Headwear, t-shirts, accessories and more can be found featuring the popular Violet Lemonade drink. Mickey Mouse and Minnie are always the stars of the festival. Minnie appears on a feminine collection of apparel, drinkware, and accessories. Mickey Mouse appears on apparel, headware, garden stakes, statues and more! Lastly, don’t miss out on the special “ears” that are unique to the Flower & Garden festival. With so many ears to choose from these days, you could wear a different set to each of the theme parks and maximize your Disney fun! What is your favorite part of the International Flower and Garden Festival? Is it your favorite festival at the Walt Disney World Resort? Thanks for share the schedule at MArch !